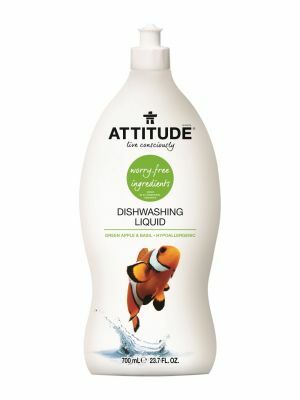 Keep your newborn’s bottles and accessories clean and safe using ATTITUDE’s Baby Dishwashing Liquid. 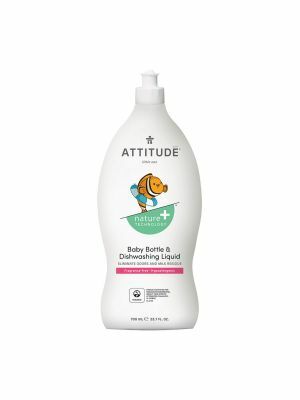 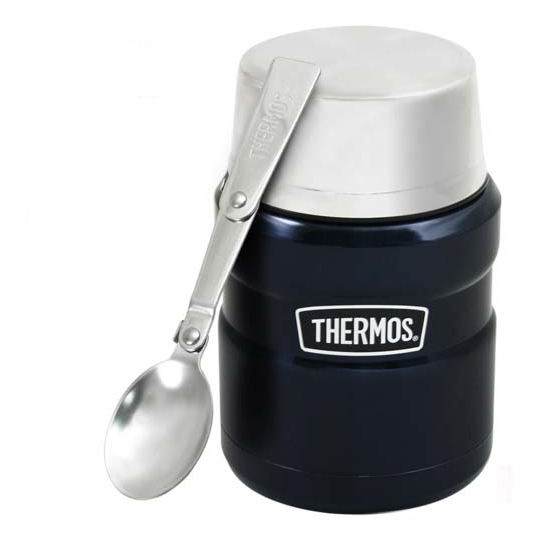 Our soap is specially formulated to target milk and formula residue without using harsh chemicals. 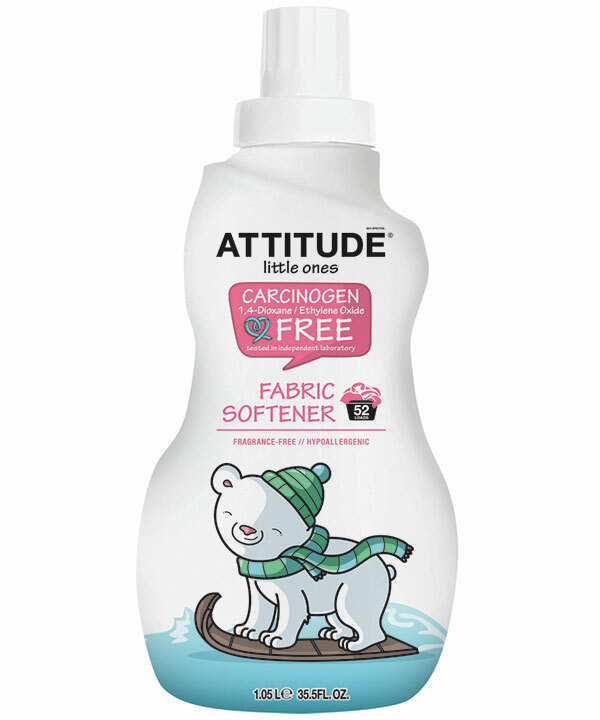 Made from worry-free ingredients and natural extracts, our cleaner features a subtle fruity and floral scent. Aqua/water/eau, coco glucoside, myristyl glucoside, lauryl glucoside, sodium chloride, sodium gluconate, sodium citrate, methylbenzyl acetate (sweet fruit), methyldihydrojasmonate (jasmin), ribes nigrum (black currant) seed oil.